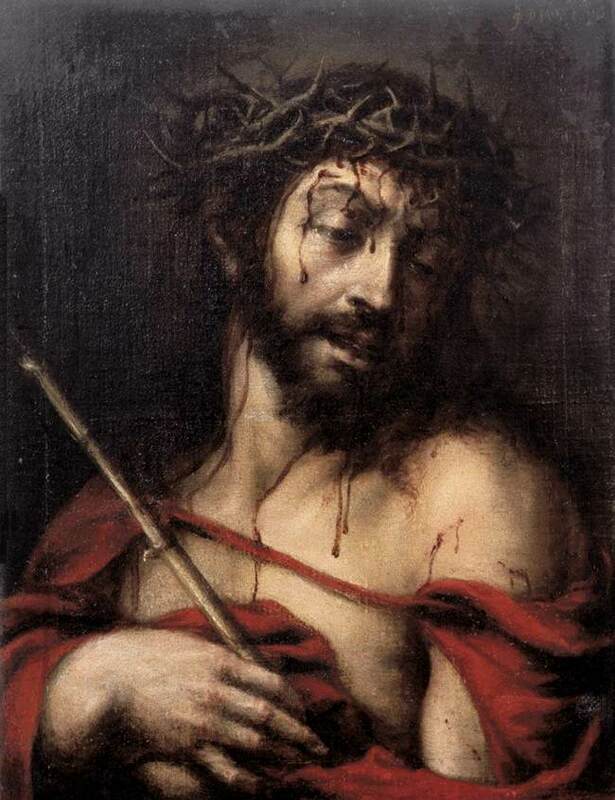 BEHOLD THE MAN-BEHOLD THE SENIOR ALIEN-BEHOLD THE SLAVE: “ECCE HOMO.” LATIN. “BEHOLD THE MAN(JOHN 19:5).” I AM ASKING MY READERS TO BEHOLD THE SENIOR ALIEN WHO IS FORCED TO KEEP HIS MARGINAL EXISTENCE AS A SLAVE WHO HAS NO LEGAL RIGHTS TO HIS WAGES AND EARNINGS. This article is posted in response to The Notice of Award, Date. August 16, 2014 sent by Social Security Administration(SSA), Great Lakes Program Service Center, 600 West Madison Street, Chicago, Illinois 60661-2474 which approved the Claim for Retirement Benefits at monthly benefit rate of $1,347.80 . At the same time, SSA informed that the Department cannot pay the benefits because of the Applicant’s Alien Status. The alien worker labors in the US where the employment conditions of all workers are protected under the US Labor Laws. The decision taken by the SSA fundamentally violates the Equal Protection Clause of the US Labor Law. This Senior Alien is asked to forego retirement and is Forced to Labor after attaining the Full Retirement Age. If this Senior Alien has no legal rights to his earnings and wages, his status will be that of a Slave. SOCIAL SECURITY – EQUAL PAYMENTS AND UNEQUAL BENEFITS: I WOULD LIKE TO APPEAL TO ALL THE READERS TO GIVE ATTENTION TO THE PLIGHT OF ELDERLY ALIEN WORKERS WHO ARE DENIED THEIR FEDERAL INSURANCE BENEFITS. I would like to appeal to all the readers of this article to give their kind attention to the plight of elderly alien workers who are still laboring earning hourly wages even after attaining the full retirement age of 66-years or even 70-years without any hope for receiving their Federal Insurance Benefits such as Social Security retirement income. Natural Law is a system of right or justice held to be common to all mankind derived from ‘Nature’ rather than from the rules and conventions of civil society. Hence it provides a system of justice that is common to all humankind and it is essentially recognized by human reason alone. The opposite of Natural Law is called “human law,” “positive law,” “written law,” or “civil law.” Natural Laws are fundamental to human nature whereas man-made laws are conditioned by history and are subject to continuous change. NATURAL LAW AND THE FEDERAL INSURANCE CONTRIBUTIONS ACT: STOICISM PROVIDED THE COMPLETE CLASSICAL FORMULATION OF NATURAL LAW. 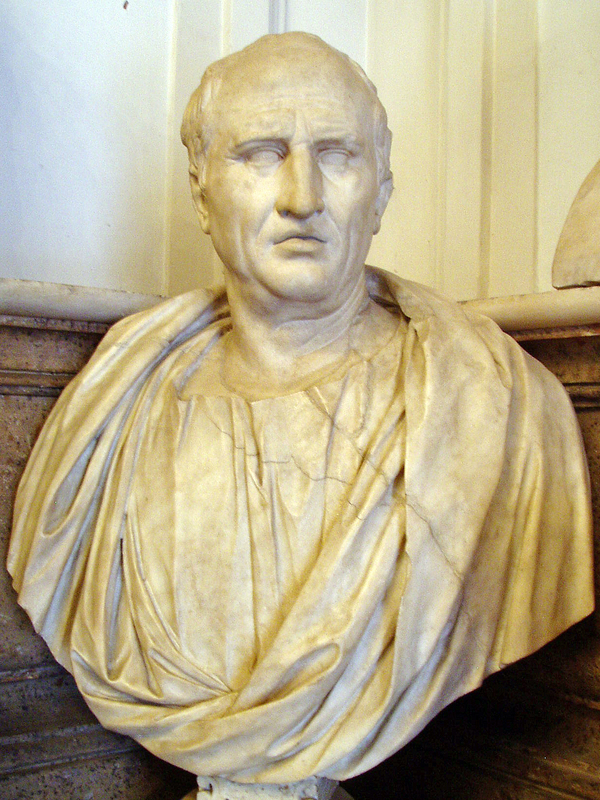 MARCUS TULLIUS CICERO OR TULIY(106 B.C. -43 B.C.,)ROMAN ORATOR AND PHILOSOPHER WROTE OF A TRUE LAW BASED ON RIGHT REASON OR THE RATIONAL PRINCIPLE. Stoicism is a school of philosophy founded by Zeno of Citium, Greece in c.300 B.C. Thinkers such as Socrates, Heraclitus, Aristotle, and Plato believed in performing one’s duty with the right disposition would help a person to live consistently with nature and thus man achieves true freedom. Stoicism provided the most complete formulation of Natural Law. This school of thought was especially well received in the Roman world. Thinkers such as Cicero, Seneca, Epictetus, and Marcus Aurelius were all Stoics. They conceived an entirely egalitarian Law of Nature in conformity with the “Right Reason”, “Rational Principle” or “LOGOS” inherent in the human mind and human nature. Cicero wrote of a “true law, right reason, diffused in all men, constant, and everlasting.” The true basis of any law is within oneself and is not dependent on external things. NATURAL LAW AND THE FEDERAL INSURANCE CONTRIBUTIONS ACT: SAINT THOMAS AQUINAS(1225-1274), ITALIAN THEOLOGIAN, PHILOSOPHER, AND FATHER OF CHURCH, ANGELIC DOCTOR CLAIMED THAT HUMAN LAW THAT VIOLATES NATURAL LAW IS NOT TRUE LAW. 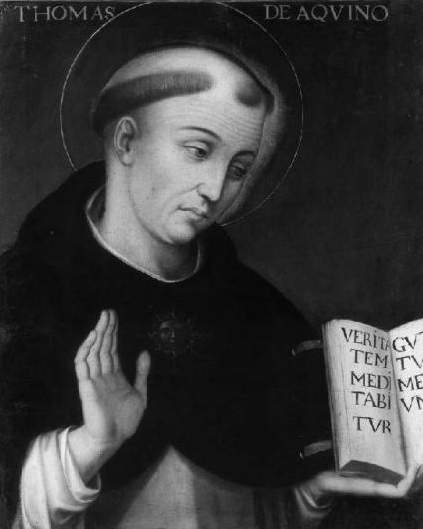 Thomas Aquinas held the view that “the Natural Law is nothing else than the rational creature’s participation in the eternal law.” Natural Law is God’s eternal law with respect to man as that is received and exists in man as the first principle of his practical reason and includes all the precepts which can be discovered by using the innate reasoning ability. Aquinas stated that Human Law that violates Natural Law is not true Law. 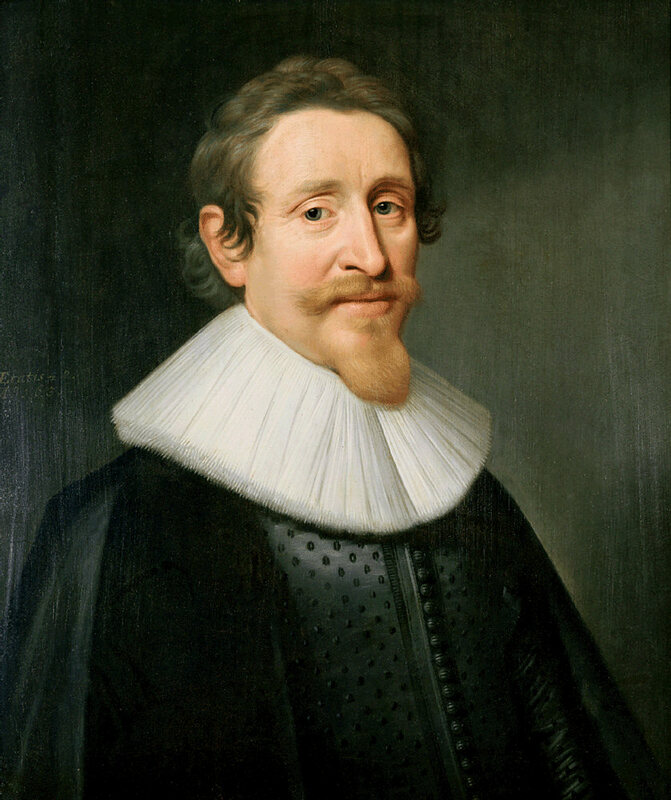 NATURAL LAW AND THE FEDERAL INSURANCE CONTRIBUTIONS ACT: HUGO GROTIUS(1583 – 1645), DUTCH JURIST AND HUMANIST INSISTED THAT NATURAL LAW WILL BE VALID EVEN IF GOD DOES NOT EXIST. The epoch-making appeal of Hugo Grotius to the Natural Law belongs to the history of jurisprudence. He insisted that the Natural Law will be valid “even if were to suppose ….. that God does not exist or is not concerned with human affairs.” Grotius held that Natural Law prescribes rules of conduct for nations and for individuals to the same extent. 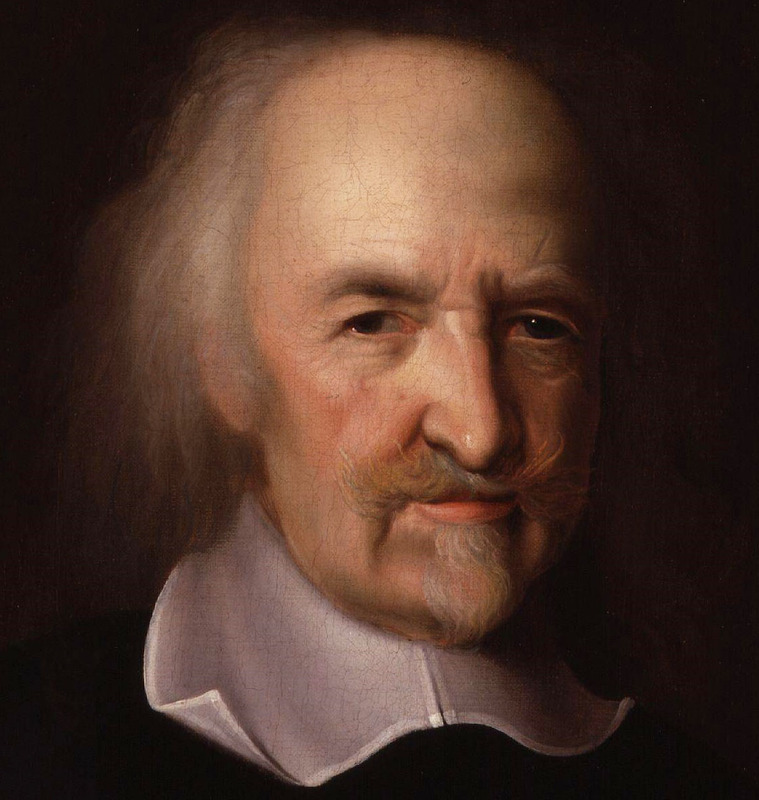 NATURAL LAW AND THE FEDERAL INSURANCE CONTRIBUTIONS ACT: THOMAS HOBBES(1588-1679), ENGLISH PHILOSOPHER ARGUED FROM THE POINT OF VIEW CALLED “STATE OF NATURE”IN WHICH MEN, FREE AND EQUAL IN RIGHTS HAVE THE RIGHT OF NATURE(jus naturale). Hobbes argued from the point of view called “State of Nature” in which men free and equal in rights have the “Right of Nature”(jus naturale) to use his own power for the preservation of his own nature, that is to say of life. In other words, man has a natural right to self-preservation. Dutch philosopher Baruch or Benedict Spinoza(1632-77), and German philosopher Gottfried Wilhelm Leibniz(1646-1716) interpreted Natural Law as the basis of ethics and morality. French political philosopher and writer, Jean Jacques Rousseau(1712-78) regarded Natural Law as the basis of democratic principles. 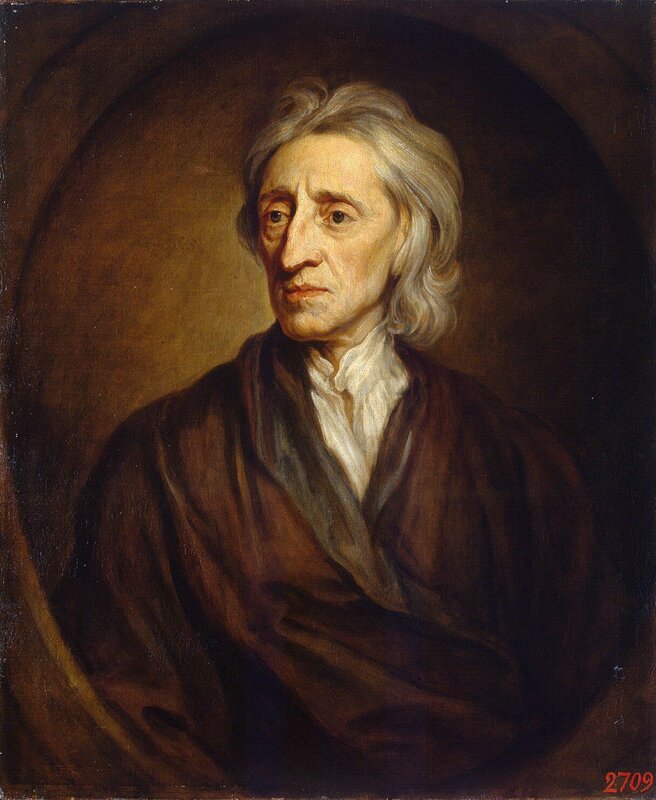 NATURAL LAW AND THE FEDERAL INSURANCE CONTRIBUTIONS ACT: ENGLISH PHILOSOPHER JOHN LOCKE(1632-1704) DESCRIBED THE STATE OF NATURE AS A STATE OF SOCIETY WITH FREE AND EQUAL MEN OBSERVING THE NATURAL LAW. English philosopher John Locke described the State of Nature as a state of society with free and equal men observing the Natural law. 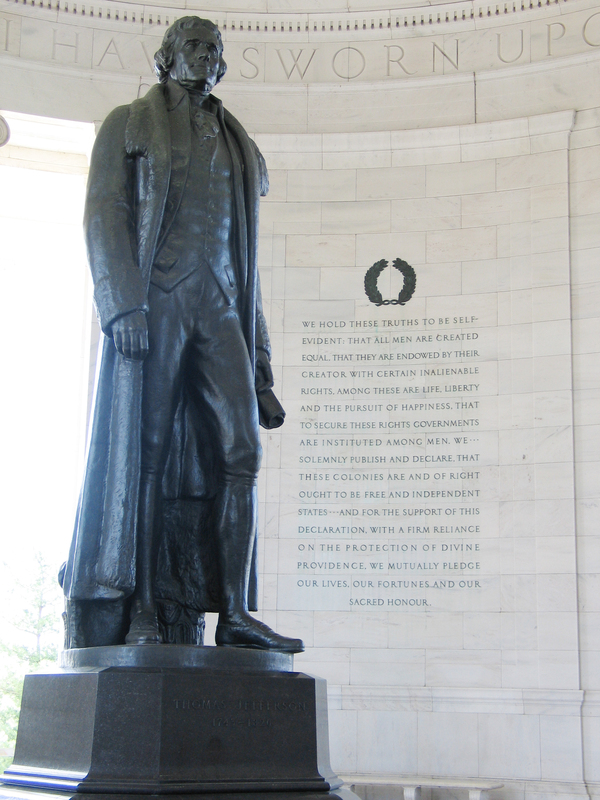 In his view, all human beings are equal and are free to pursue life, health, liberty, and possessions. 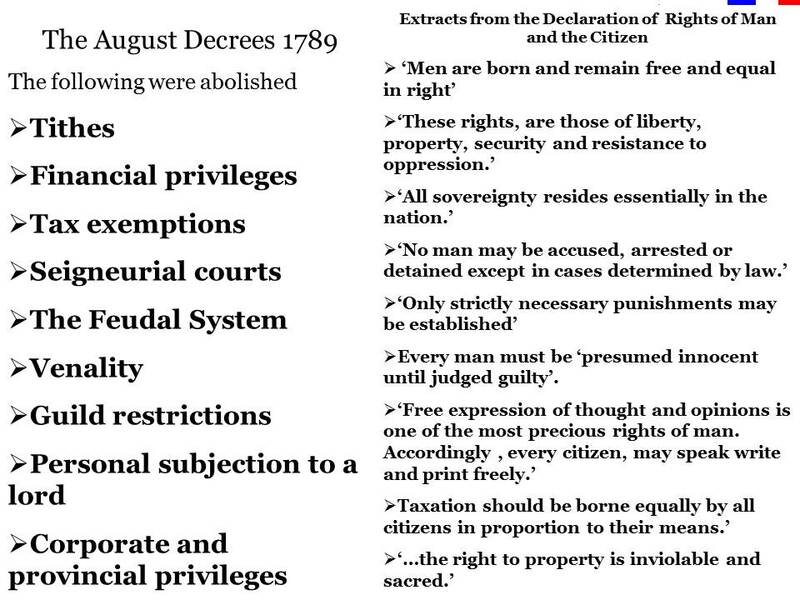 The Natural Rights Theory provided a philosophical basis for both the American and French Revolutions. While discussing about Natural Law, it must be noted that the Laws of Natural Science cannot be violated. The Natural Laws of Science are inviolable and have to be obeyed. For example, the Law of Gravitation cannot be disobeyed. If the foundation of a Natural Law is valid, it accounts for a general rule of behavior that can be obtained without exception. Since the Laws of Nature cannot be altered and there is no choice other than that of obedience of the Law, the laws of the land must be guided by the principles of the Natural Law. In its essence, the Civil Law is the application of Natural Law to particular social circumstances. German philosopher, Georg Wilhelm Friedrich Hegel(1770-1831) had divided all Laws into two kinds – “Laws of Nature and Laws of the Land” and Hegel holds that “the laws of nature are simply what they are and are valid as they are.” The same is not true about Civil Law as Civil Law is subject to change due to social, economic, and political conditions prevailing in a country at the time of the promulgation or enactment of that law. The Positive Law or the Civil Law must use the Natural Law as its source as well as the standard. NATURAL LAW AND THE FEDERAL INSURANCE CONTRIBUTIONS ACT: AGING IS A NATURAL CONDITION, A NATURAL PROCESS, A NATURAL PHENOMENON THAT AFFECTS ALL HUMAN BEINGS WITHOUT EXCEPTIONS FROM THE TIME OF CONCEPTION UNTIL DEATH. The Law that regulates the period of human existence is not invented by man. 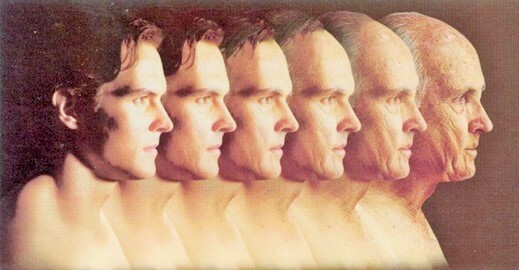 The inevitable aging process is a natural condition that affects the lifetime of all kinds of living beings. 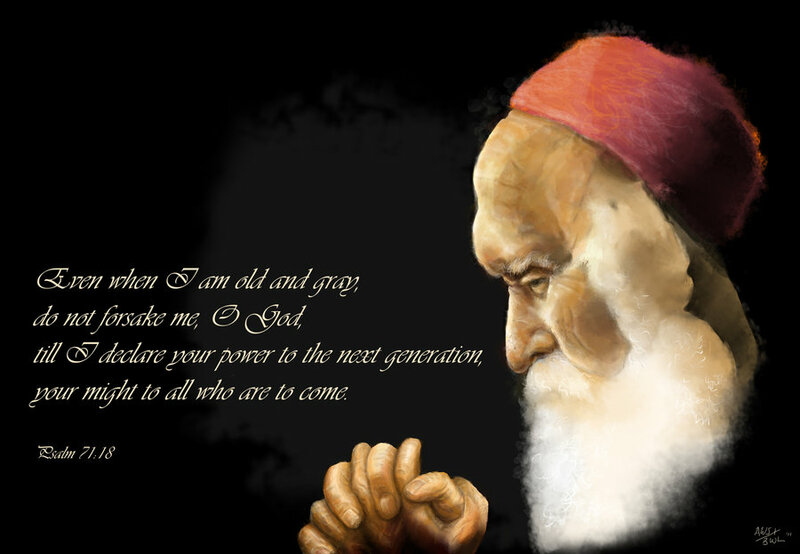 To live or exist, man is under the compulsion of the Natural Law that demands growing old under the influence of time. If getting old is “Just by Nature”, the Principle of Natural Justice or “Just by Law” is valid everywhere and for all people. In this context, I would state that the Federal Insurance Contributions Act must provide “Natural Justice” to all of its subscribers who experience old age. 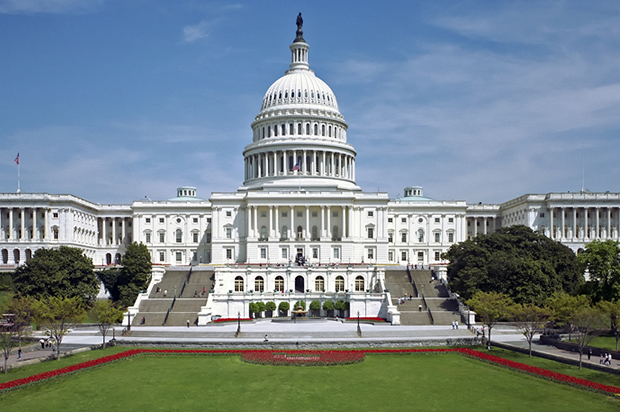 NATURAL LAW AND THE FEDERAL INSURANCE CONTRIBUTIONS ACT: THE US CONGRESS HAD ENACTED LEGISLATION TO FUND PUBLIC INSURANCE PROGRAMS THAT PROVIDE SOME CASH PAYMENTS TO DEFRAY INCOME LOSS DUE TO OLD AGE. THIS PROGRAM IS ADMINISTERED BY THE SOCIAL SECURITY ADMINISTRATION(SSA). AT PRESENT THE LAW UNFAIRLY AND UNJUSTLY EXCLUDES SOME SUBSCRIBERS WHO PAID ALL THE CONTRIBUTIONS MANDATED BY THE LAW. THESE SUBSCRIBERS HAVE ATTAINED THE FULL RETIREMENT AGE AND ARE DENIED THE BENEFITS OF THE INSURANCE PROGRAM. In my opinion, if the “Rational Principle” or “Right Reason” is applied, all the subscribers who make financial contributions through payroll deductions to fund the public programs mandated by the Federal Insurance Contributions Act(FICA) must receive the promised old age benefits when they attain the prescribed age or the qualifying age which is currently at 66-years or more. All human beings are entitled to equal treatment under the Law and it includes those alien, slave workers who labor in the United States spending their lifetime marching towards their deaths under the compulsions of Natural Law.